The legal team at Gary A. Zucker & Associates, P.C. believes in helping people in and around Brooklyn in their time of legal need. When an injury or accident happens that was the result of another person's negligence, we will hole the liable party accountable and seek justice. When a serious industrial site or construction accident occurs, it can be very dangerous for the people affected. In a number of cases, these accidents are the result of heavy equipment. Let's take a moment to go over the basics of these kinds of accidents. What Does "Heavy Equipment" Mean? Heavy machinery is a term used to refer to different kinds of vehicles that are used for major earthwork and construction jobs. This equipment is necessary for demolition, moving large amounts of soil, and digging. The term "heavy machinery" is also used to refer to these kinds of vehicles. Because of the size of these vehicles, they tend to be difficult to maneuver and handle. The size and cumbersome nature of these vehicles make them quite harmful to others, whether it's construction workers, passersby, motorists, and pedestrians. There are many ways that negligence can lead to injuries. When the person driving or operating the heavy machinery is not properly trained with the vehicle, it's more likely for injuries and accidents to occur. That's why only properly trained individuals should be using heavy equipment. Lack of proper training and supervision while operating these vehicles must be taken very seriously. Similarly, people operating heavy equipment must be paying full and proper attention at all times, attentive to their co-workers as well as passersby and others. Failure to do so can make accidents and injuries more likely. 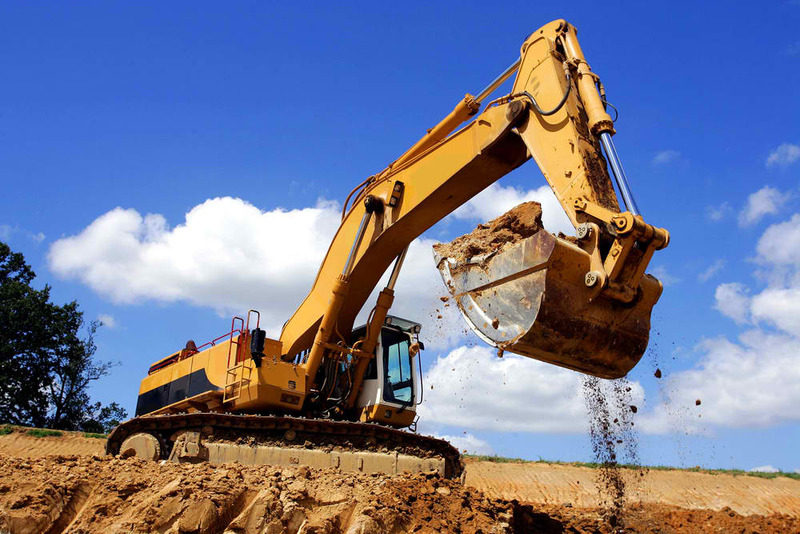 Like any sort of vehicle or piece of equipment, regular maintenance of heavy equipment is necessary to keep these machines in proper working order. Failure to keep these machines properly maintained can make them much more dangerous to use, which is why proper maintenance cannot be taken for granted. Sometimes heavy equipment is on the streets of New York City. Roads and sidewalks may be blocked if they are actively at work, or they may be on the road en route to a work site. In such cases, it is possible for collisions and other serious kinds of accidents to occur involving pedestrians and motorists. Again, proper training and vehicle maintenance are crucial to ensure safety and to avoid accidents and injury. To learn more about your legal rights and options following a serious accident, be sure to contact our team of personal injury attorneys today. The lawyers of Gary A. Zucker & Associates, P.C. are here to help you, and they will fight diligently for you in your time of legal need.